With this fresh dermo-active fluid, combination skin with a tendency toward impurities receives focused moisturizing care. 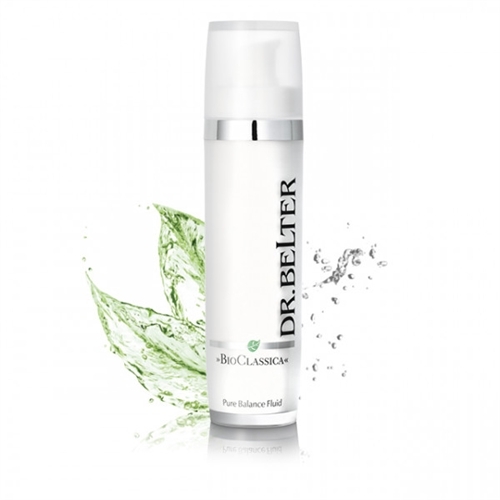 Advanced purifying and anti-aging factors are used to deliver radiant and refined skin. Yes, combination skin does need moisture! This is a very generous size pump bottle! 50ml/1.7 fl. oz.